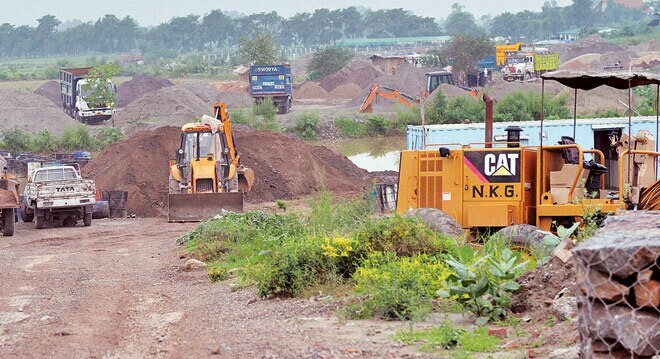 As the war of words over the suspension of UP cadre IAS officer Durga Shakti Nagpal in connection with illegal sand mining in UP heats up, the National Green Tribunal has restrained sand mining from riverbeds throughout the country without obtaining environmental clearance from the Union Environment Ministry. The Tribunal has issued notice to Chief Secretaries of all states and said that besides violations of law, the mining activity is being carried out on a large scale causing state revenue loss running into lakhs of crores of rupees. The five-member Bench was headed by Tribunal chairperson Justice Swatanter Kumar. The Bench pointed out that it is being alleged that the majority who carry out the mining activity of removing mineral from the river bed have no license to extract sand. "In the meantime, we restrain any person, company, authority to carry out any mining activity or removal of sand, from river beds anywhere in the country without obtaining environmental clearance from environment ministry and license from the competent authorities," the order said. The Bench has directed the deputy commissioners, superintendents of police and mining authorities of all states to ensure compliance of the order. It has asked the states to reply by August 14. 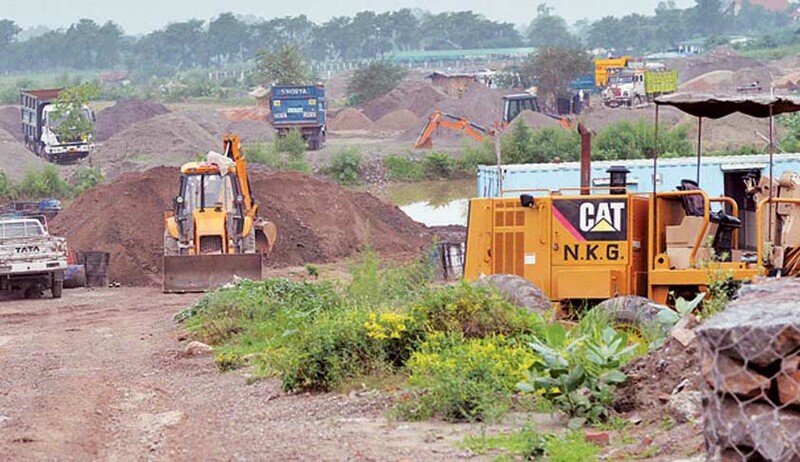 Durga Shakti Nagpal, a 2010 batch officer of the Indian Administrative Service, had taken on the sand mafia in Noida, Uttar Pradesh and was suspended by the Government of Uttar Pradesh on July 29. Her suspension has led to a public outcry and the Central Government seeking a report on the issue from UP state Government.